Sugar Mountain is one of the top winter destinations in the country. Yet, the fun goes all year long. Families flock to the mountains for some fun summer and spring attractions, like the Sugar Mountain Bike Park and the Sugar Creek Mining Company. There’s a lot to enjoy for any age. 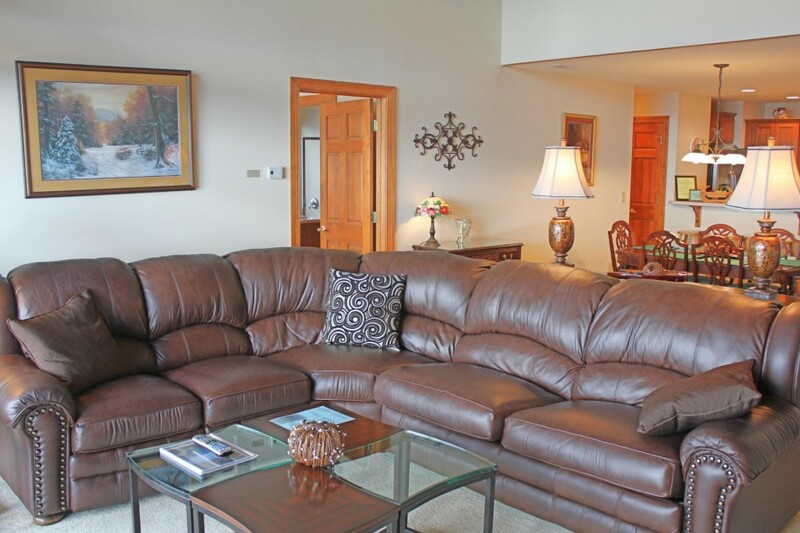 And after the adventure is over for the day, you can always return back to one of our Sugar Mountain vacation rentals. 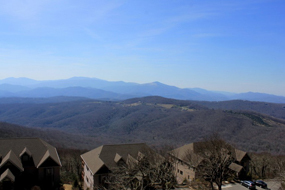 We went through and hand-picked what we believe are the top five best vacation rentals in Sugar Mountain for families. Have an epic getaway to North Carolina, no matter the season. 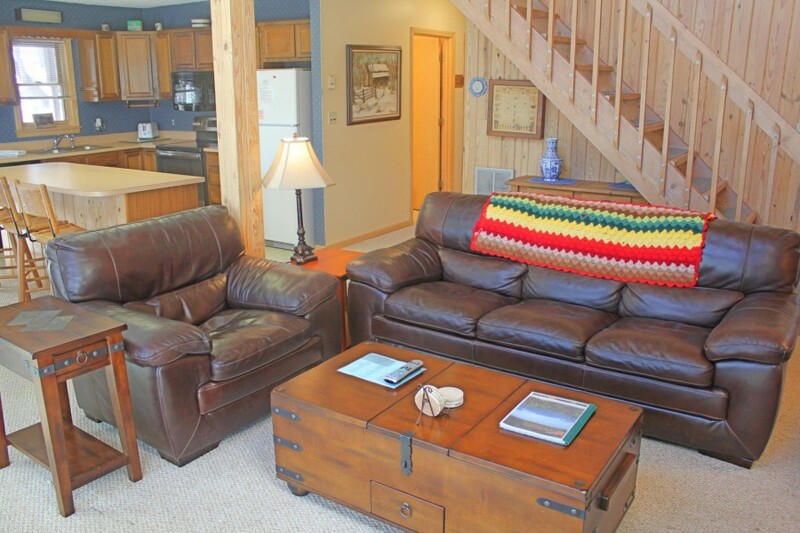 This rustic and remodeled condo is a perfect combination of cabin and contemporary décor. With a full bath upstairs and on the main floor, you can relax during the evening in peace. The Glen G28 easily sleeps up to 8 guests. There are many large-grpuip conveniences, like a washer and dryer, multiple bathroom supplies, bed and bath linens, and more. You are even within a short walk to the famous Sugar Mountain Resort, which houses an ice skating rink and tubing tunnels. This three-level condo is just stunning. 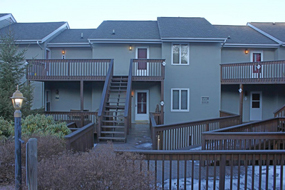 Walk into a wide open main floor, with a full living room and spacious kitchen. Step on out to the private balcony for some calm relaxation. Looking for a spectacular view of the mountains and the water? They can be right in view, as you wake up for the morning and see the sunset cresting over the horizon. Just imagine that. 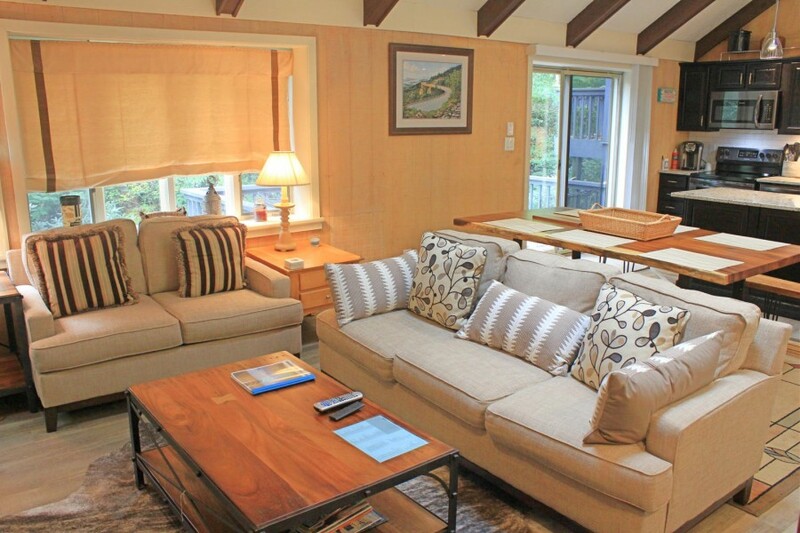 The Reserve 26B is one of our finest Sugar Mountain vacation rentals for smaller groups of 6. The kitchen will immediately capture the imagination of any food lover. It is fully-equipped with pots, pans, a coffee maker, and more. You can definitely dip into some light cooking on your trip. The soaring vaulted ceiling gives you plenty of space to relax, both literally and mentally. 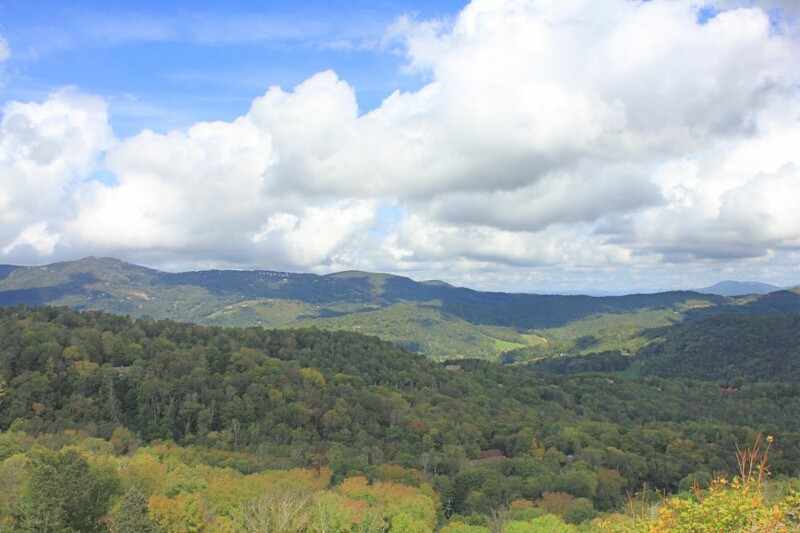 Once you leave the kitchen, you can become enamored for the whole trip by the oversized balcony and western views of Tennessee. 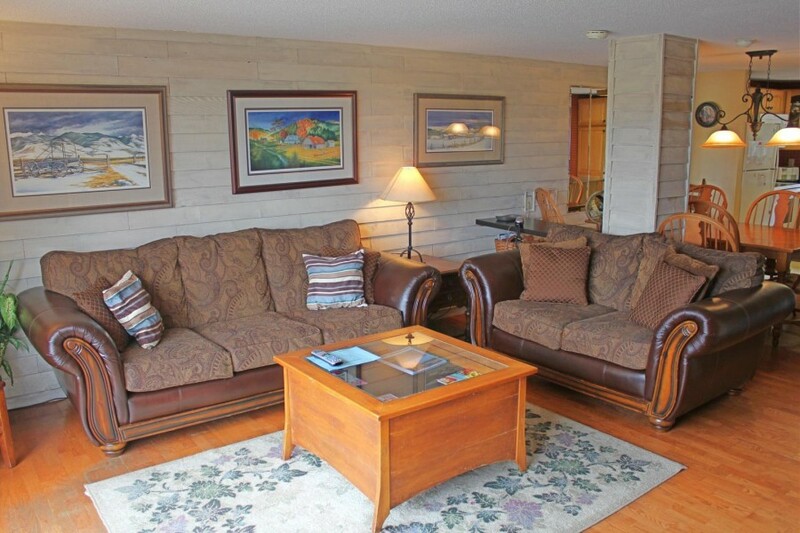 The condo has numerous wood accents, giving you that captivating cabin feel. But there are also many modern amenities and features, like a huger loft space and three elegantly-decorated bathrooms. The 4-bedroom 3-bath Robin Lane is adorable. The exterior design is instantly breathtaking. Multiple floors hang over the mountain slope. Large windows give you jaw-dropping views of the surrounding nature. The large outside deck is your portal to the stunning woods, which are equally impressive during the depths of winter as they are during the peak of summer. There’s a huge fireplace for those cool winter nights and a fully-equipped kitchen for light cooking. 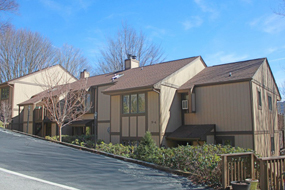 At Robin Lane, you are about a 15-minute drive from Banner Elk downtown, and 10 minutes to the grocery store. The Skyleaf V801 is a lovely escape for smaller-sized families. Perhaps the smallest property on the list, it has 2 bedrooms and 2 bathrooms which can comfortably house up to 6 guests. Skyleaf is extremely accessible. There are only seven stairs to access the condo. As soon as you enter, you are welcomed by warm light-brown tones and a gorgeous fireplace. Step on out to the balcony for what could be some of the absolute best views in the whole region. It is utterly beyond words. Become enraptured by the rolling greens during the summer or the fragility of the region during the winter. You can partake in some fun mountain biking in the neighborhood. 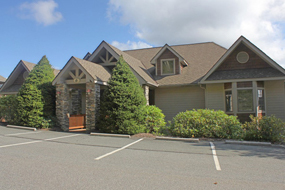 You are also very close to Sugar Mountain Ski Resort, with its many activities, like golf and tennis. These are our top Sugar Mountain vacation rentals for families. Contact us for even more.